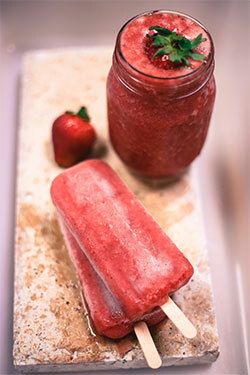 Wild Pops is a gourmet pop company that takes the classic American popsicle to the next level. We want you to experience pops like you never have before. You won’t find artificially colored and flavored frozen water here. Our pops are made with real fruit, in small batches, and with a passion to bring you wildly delicious flavor in each bite.